Thank you for stopping by our website! We are a family owned business located at 510 Wilson Street in Brewer, Maine. 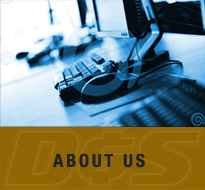 Our family has been working hard since 2007 to provide honest service to our valued customers. 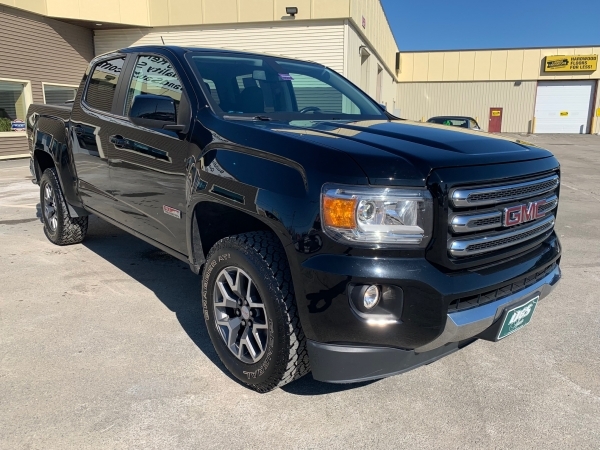 Don’t see what you’re looking for on our lot? 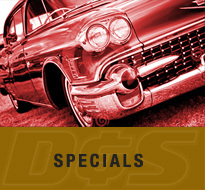 WE SPECIAL ORDER VEHICLES! We can special order your car, truck or SUV and will work hard to help you find a quality pre-owned vehicle that is reliable and matches what you’re looking for. 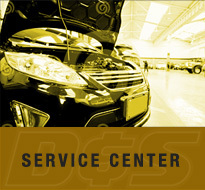 Our STRESS-FREE environment is aimed at making your vehicle buying experience hassle free. So go ahead and browse our current inventory and remember; just tell us what you are looking for and we’ll do the rest! Give us a call today at 207-989-0300 or toll free at 1-866-409-0370. We'll get you behind the wheel in no time.